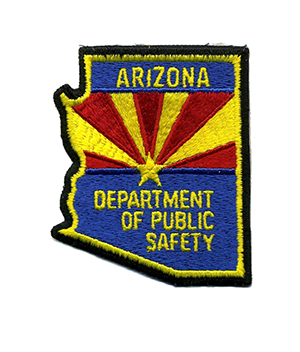 "Arizona Department of Safety patch," photograph by Dave Conner, is licensed under CC BY. 2016 History. http://www.azdps.gov/About/History/, accessed July 13, 2016.